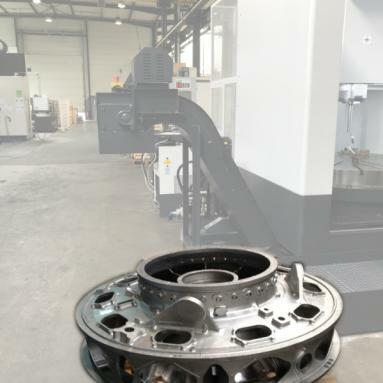 Thanks to the succes of the CFM56 engine familly and a recognized high expertise in machining complex fabrication, the company grew and moved from its original location in Draveil to Bondoufle. 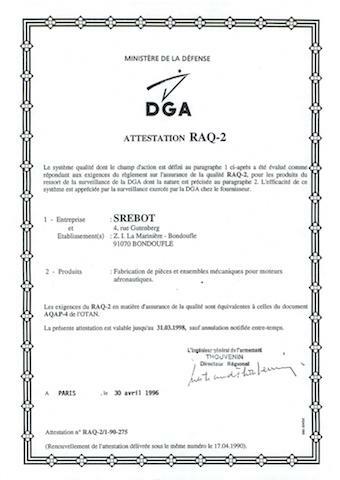 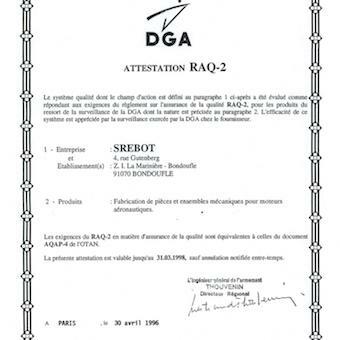 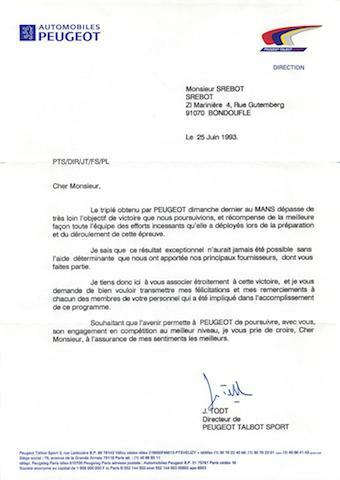 As early as in the '80s SREBOT Technologies was accreditated RAQ2 (French Military accreditation superseeded by the ISO2001-EN9100 nowadays). 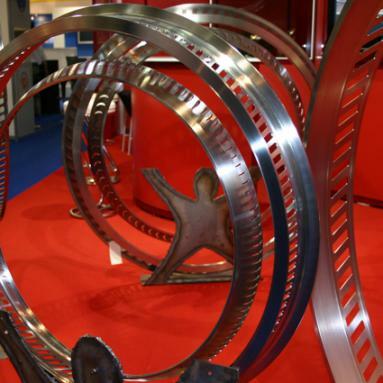 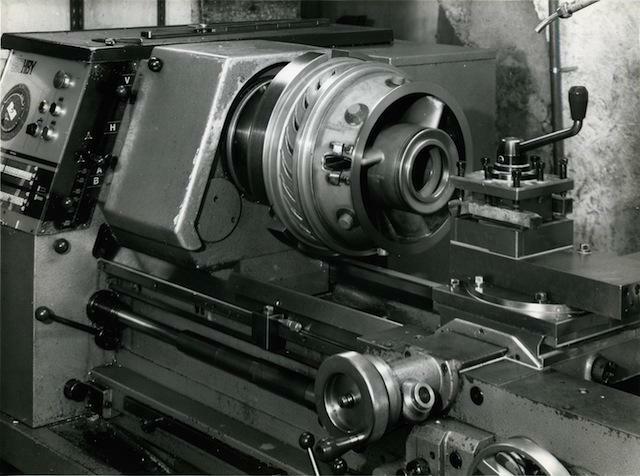 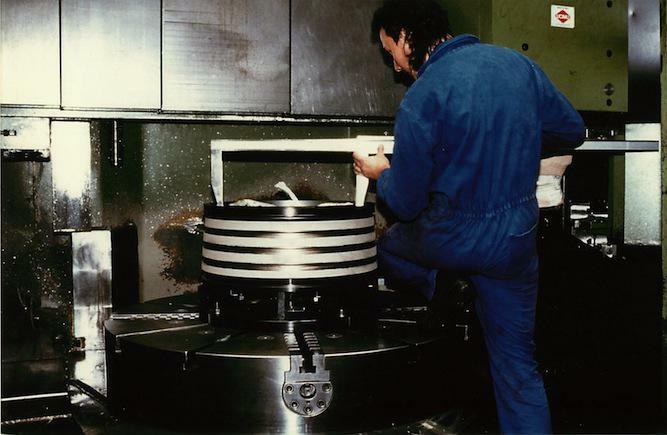 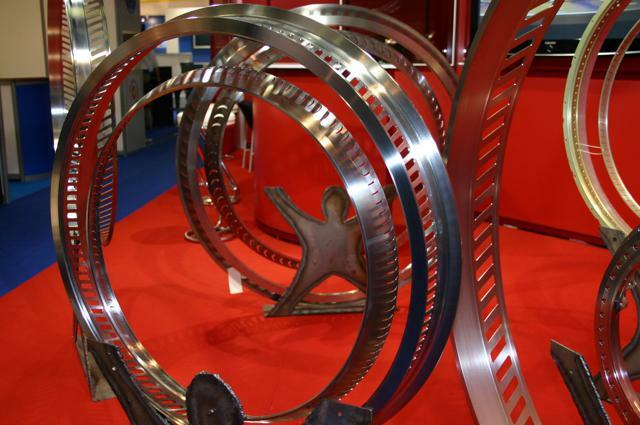 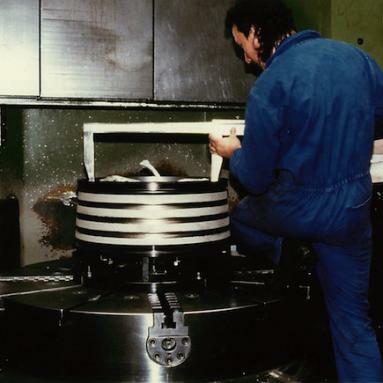 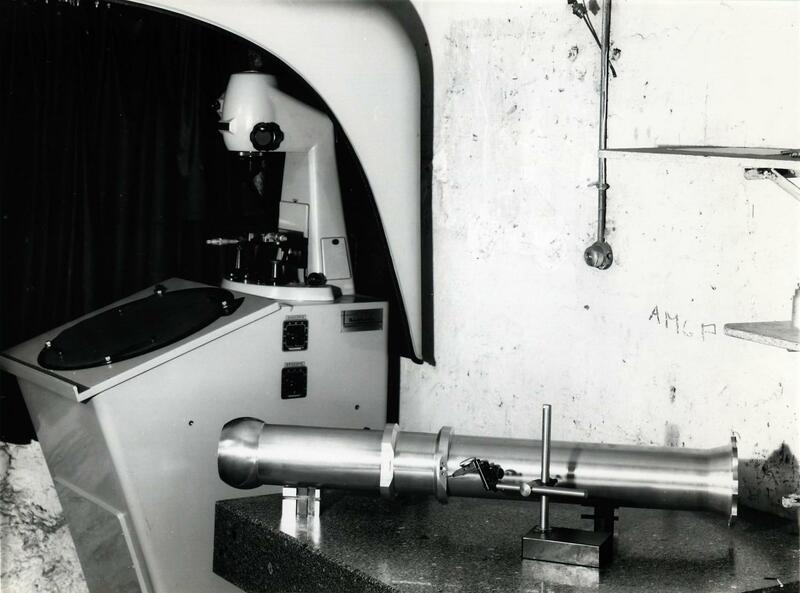 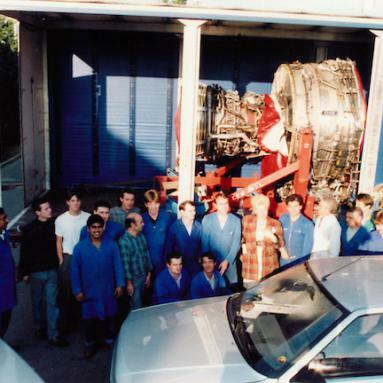 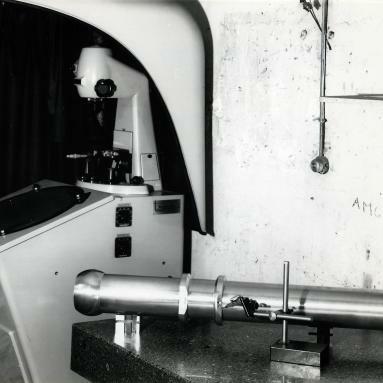 In 1982, we bought our first large machines (Vertical Lathe, Large 4 axis Milling Center) and started working on large parts for the Aircraft engines (Vane shroud, casings…). 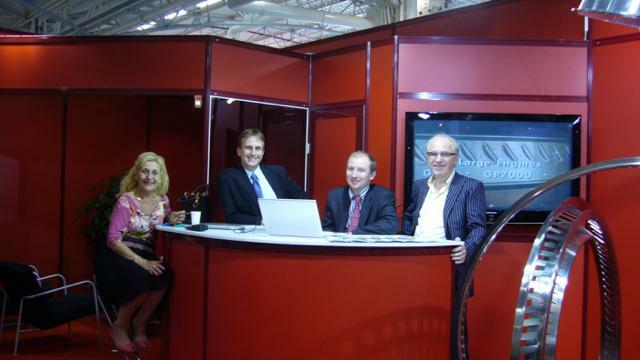 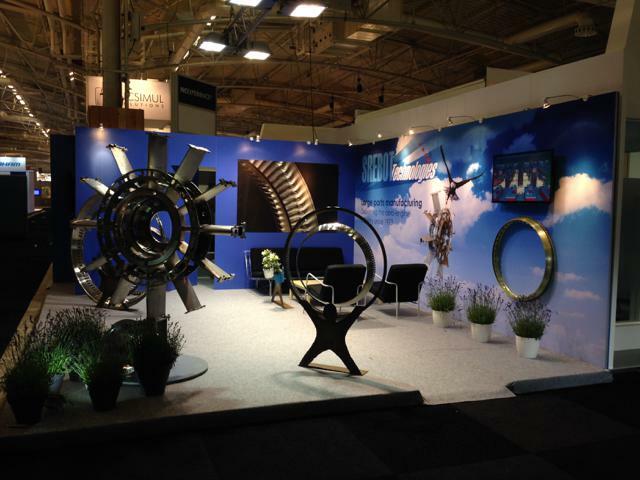 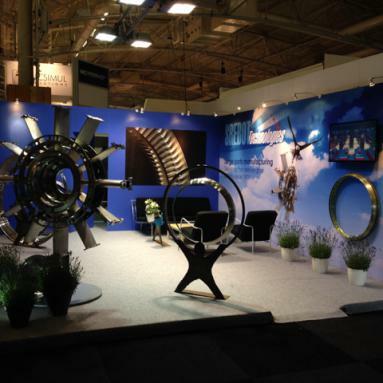 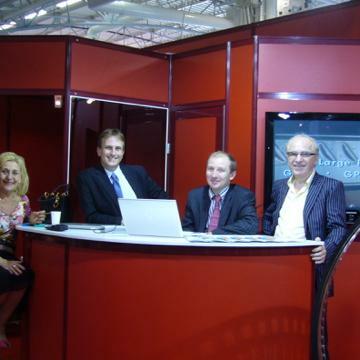 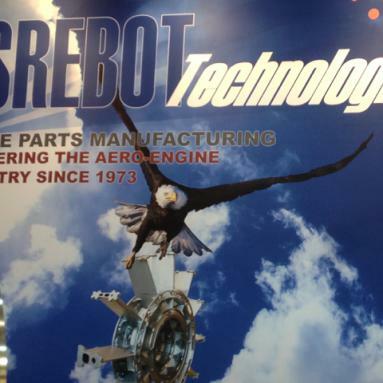 Thereafter our customer base included FAMAT and TECHSPACE-AERO. 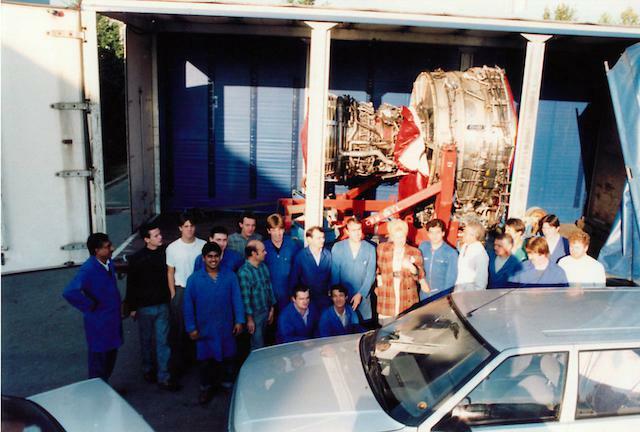 In 1991, the Company moved to its actual location. 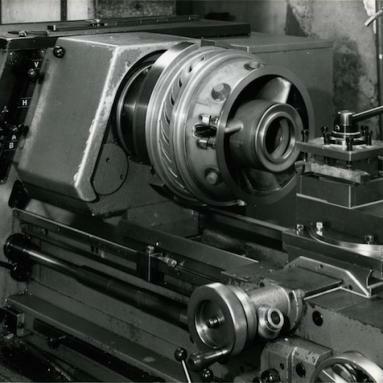 At this time we started working for the Gas Turbine and Oil industries. 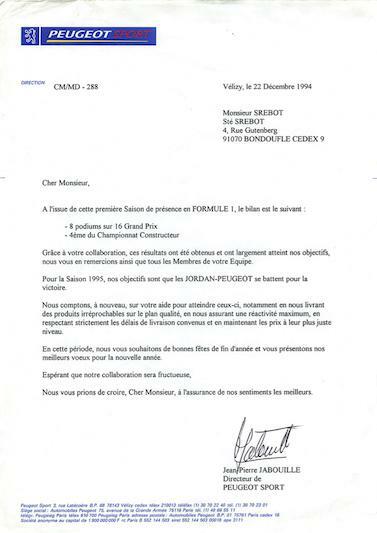 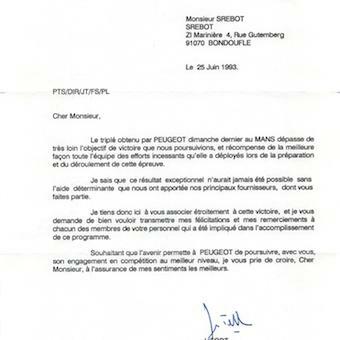 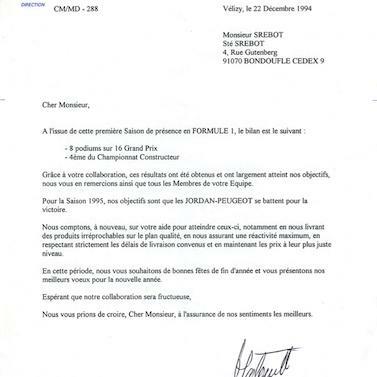 We also concluded various successfull partnership in Formula One and racing cars (24Hrs Le Mans, Super Tourisme…). 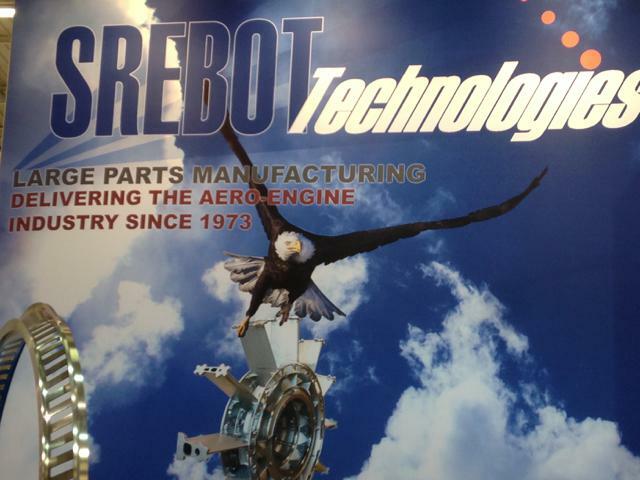 Today SREBOT Technologies employs 50 highly qualified persons and is present in 12 commercial and military Aircraft engines. 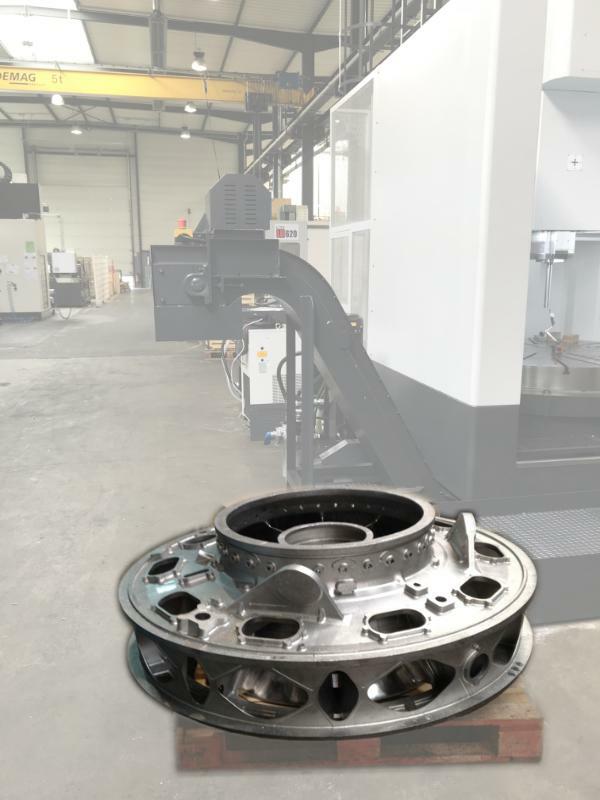 We provide our customers a one-place speed shop machining as well as a dedicated pool of machined dedicated to medium-large productions.